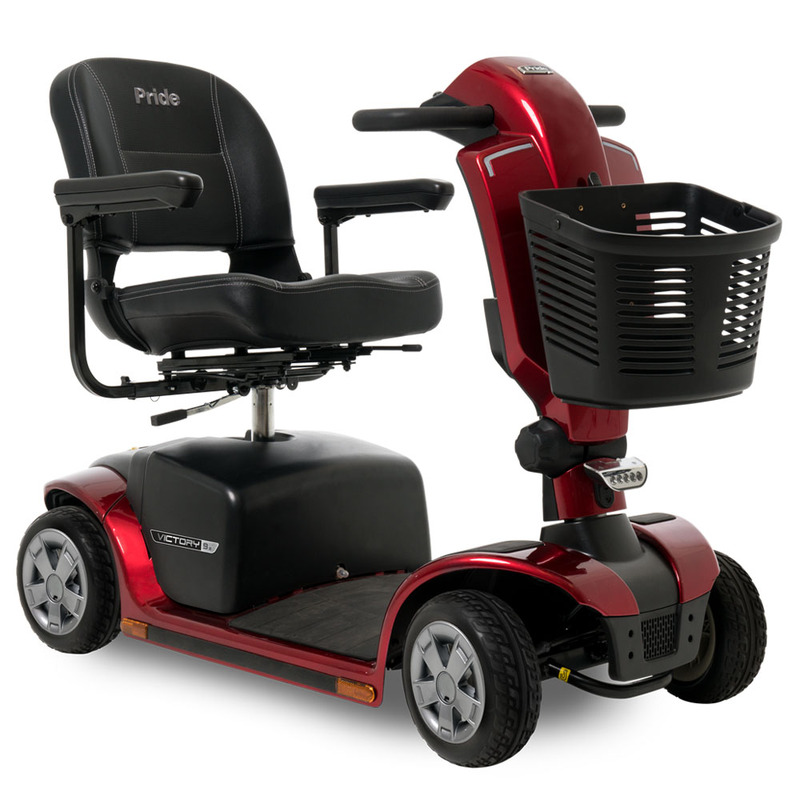 Slightly larger scooters with distance in mind. 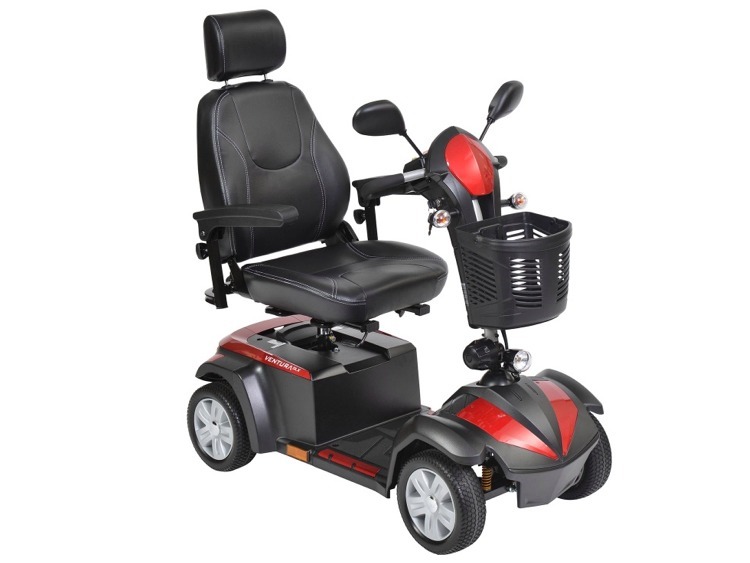 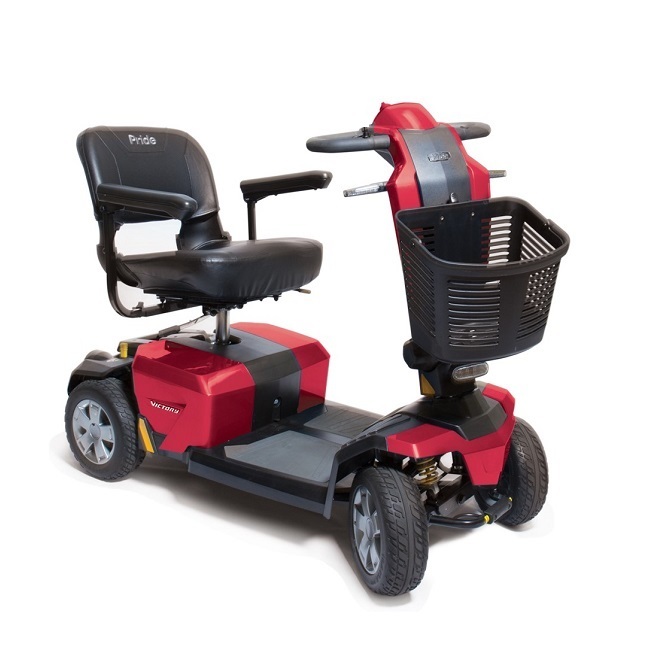 These scooters are also designed to disassemble but have larger weight capacity and also heavier pieces. 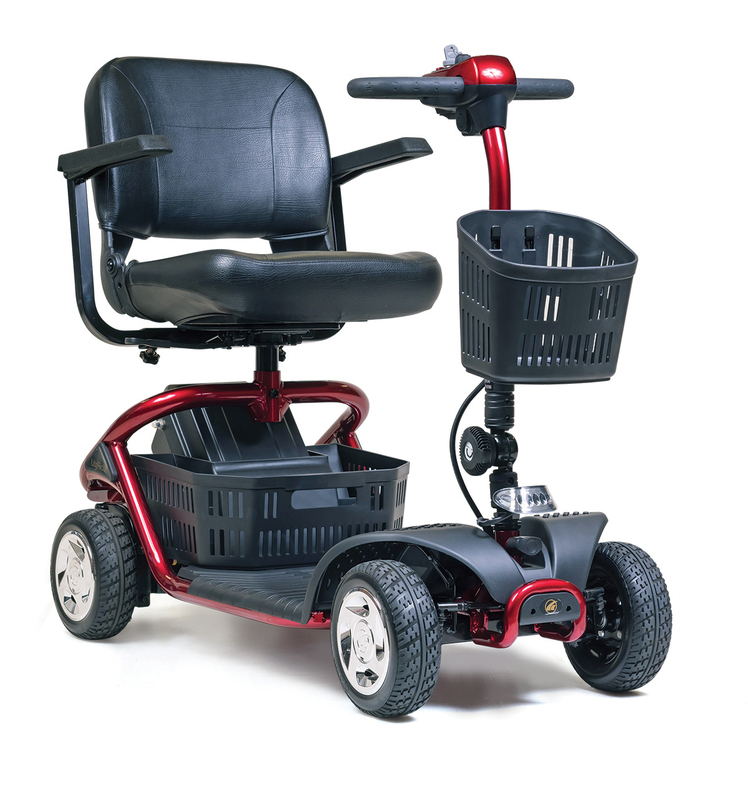 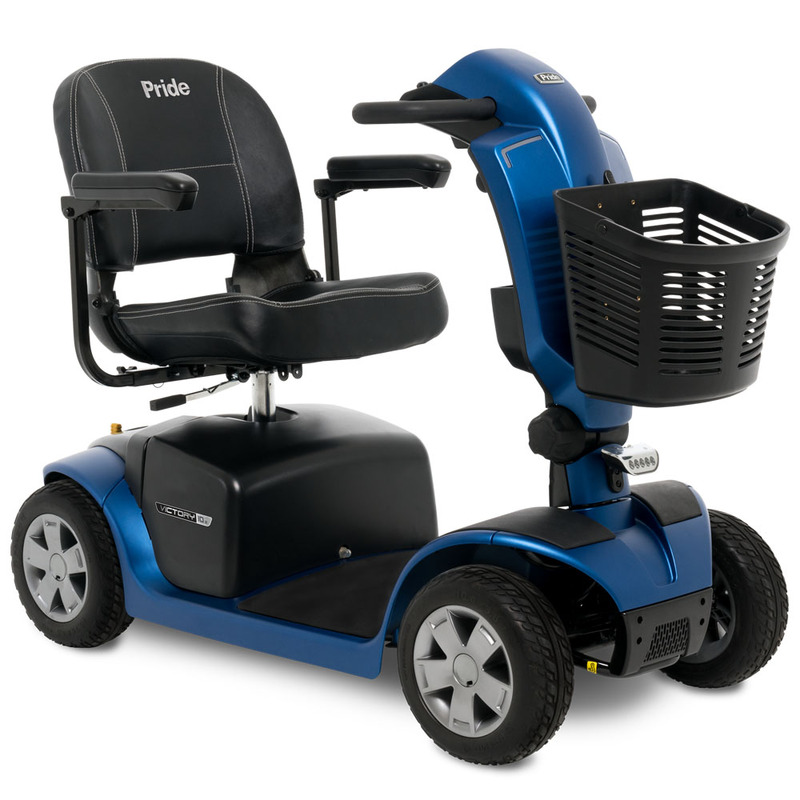 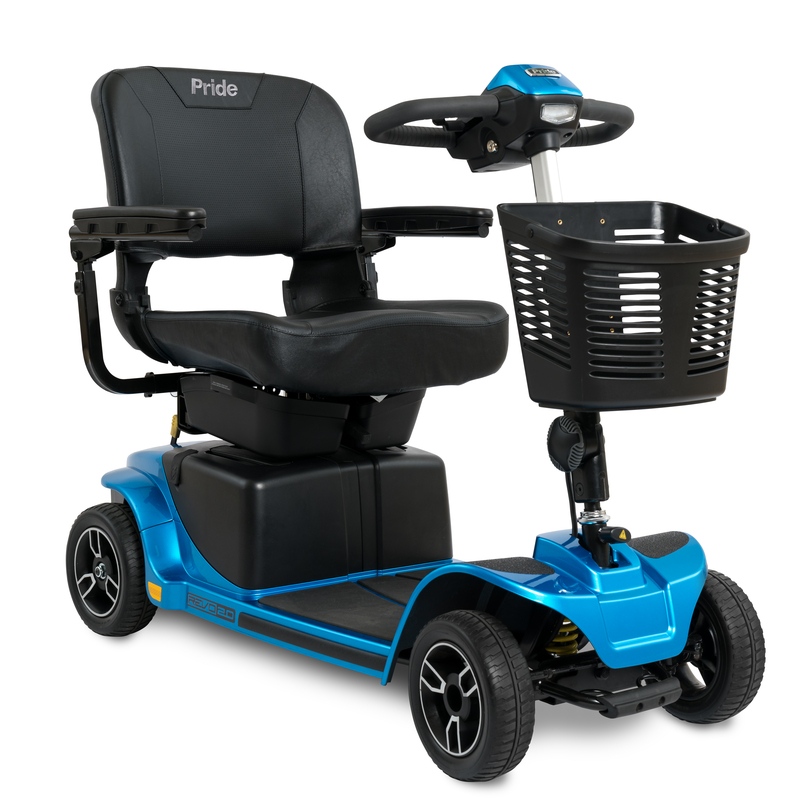 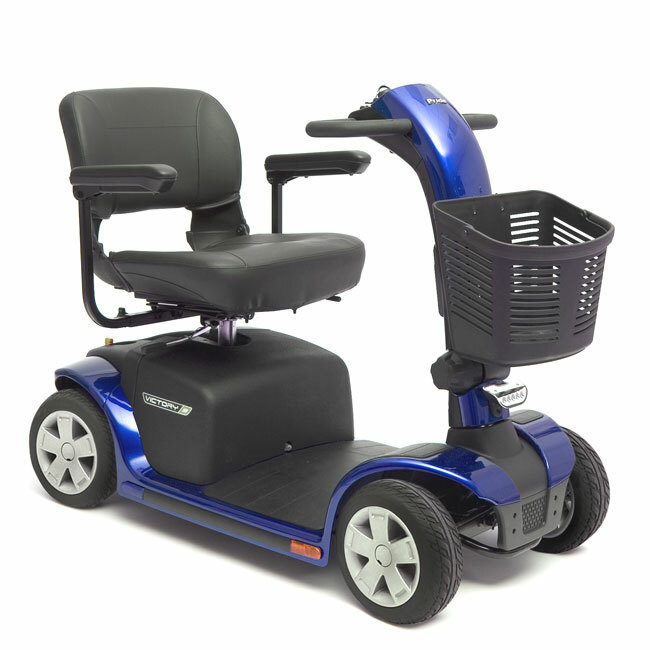 Mid size four wheel scooters still give the user better stability for uneven surfaces. 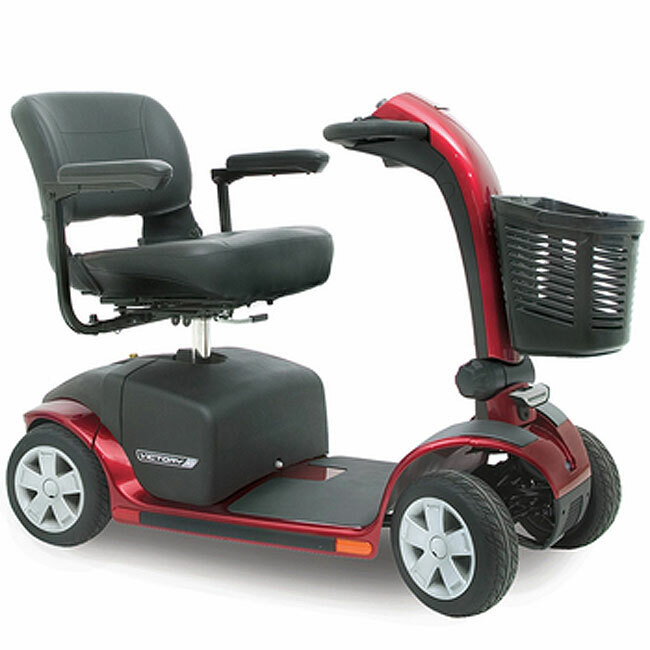 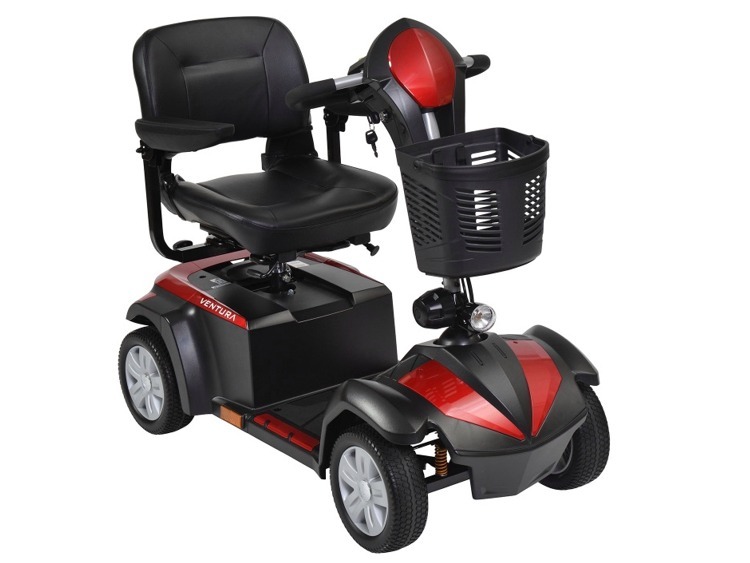 Featuring larger motors and batteries for distance and larger foot boards.